Welcome to Hayden Child Care Center. At Hayden we know that parents want the best for their children, this website will be helpful in choosing the very best Early Learning Center for your children. 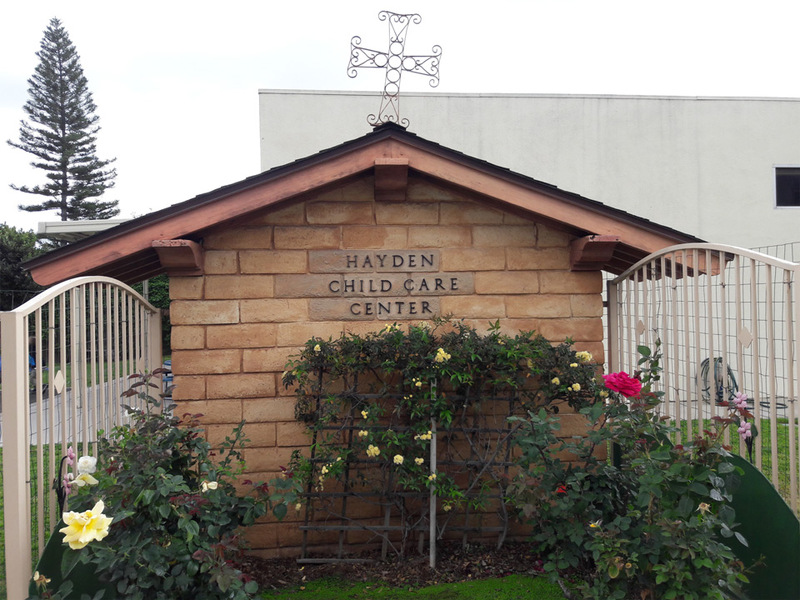 Hayden Child Care Center strives to maintain the highest educational standards while providing an environment most conducive to spiritual, mental, social, emotional, and physical growth. To do so, we have incorporated standards adopted by the National Association for the Education of Young Children and Special Programs to enhance the learning experience of your children. We believe your family, our staff, teachers, and the surrounding community, are integral parts of each child’s education, and we will work together to form a network of support.